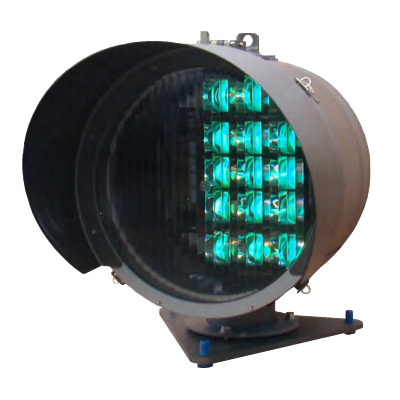 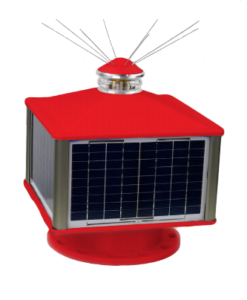 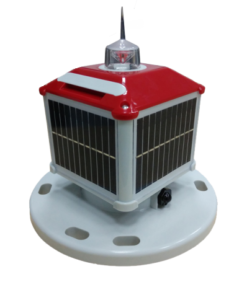 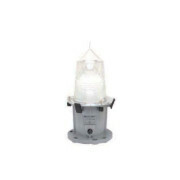 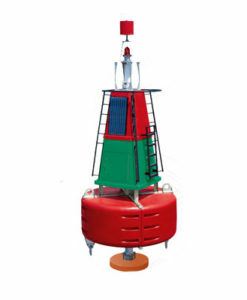 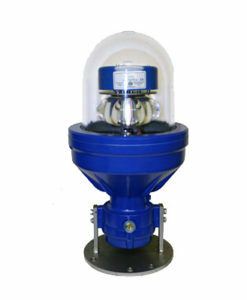 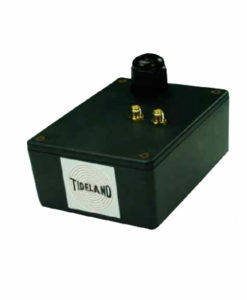 Tideland’s RL-355 range lantern was developed for the US Coast Guard as a high intensity range lantern and has earned its spot as our most popular range lantern. 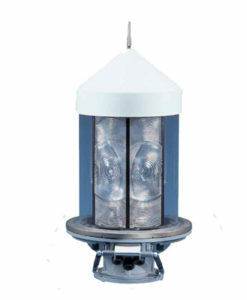 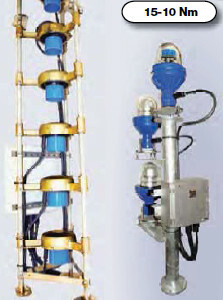 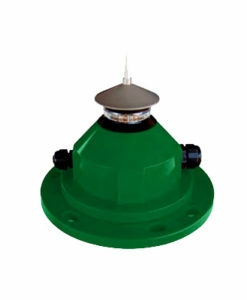 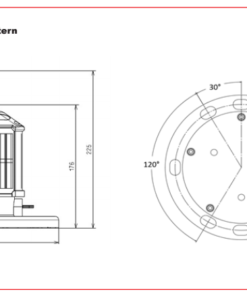 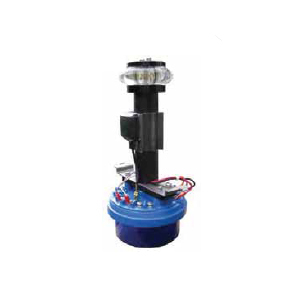 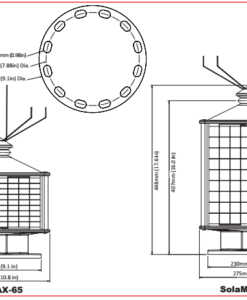 Our new development, RLED-355, is an LED version of the original lantern. 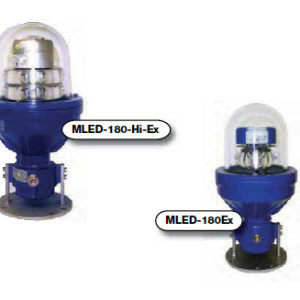 Featuring MasterRange, RLED-355 provides exceptional performance over traditional incandescent lamps.